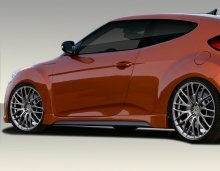 After years of success with their S-Chassis Suspension components ISIS has released a much needed option for the Genesis Coupes. 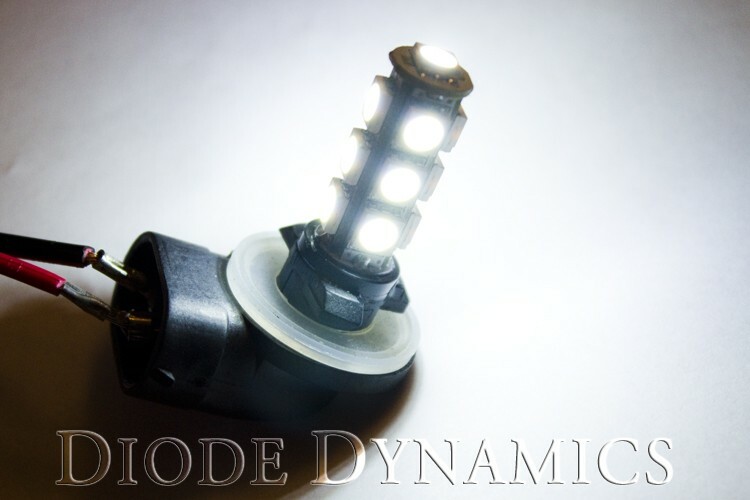 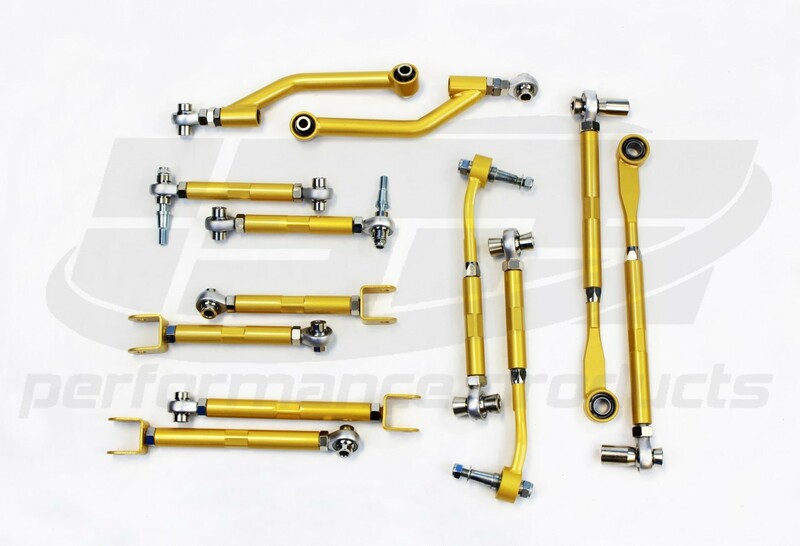 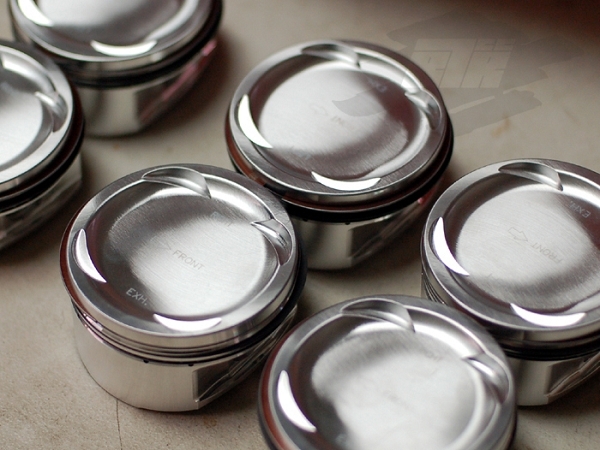 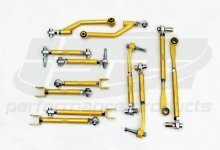 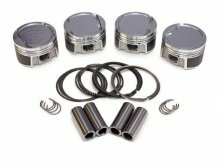 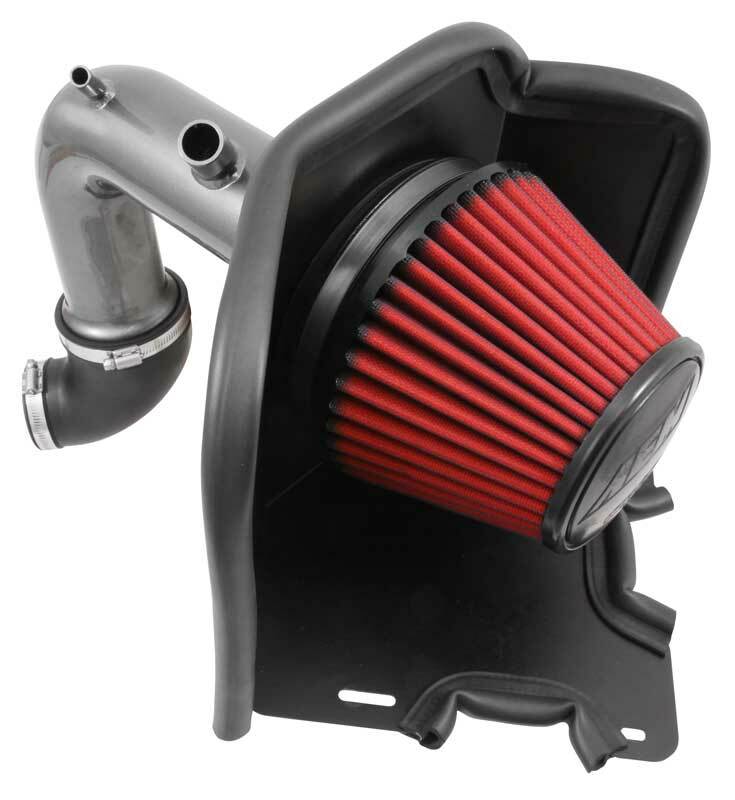 These are a must when..
HYUNDAI GENESIS HYUNDAI GENESIS 3.8 V6 - COUPE ONLY 1.2, 1.2, 2.5mm Rings Included Part # Bore Oversize Stroke (mm) Rod (mm) C/D (mm..
HYUNDAI GENESIS 2.0T Forged Piston Set of 4 Dome/Dish requires no deburring or preparation 2618 T6 high tensile forged aluminum JE designs..
HYUNDAI GENESIS 2.0t set of four Oversized Pistons Dome/Dish requires no deburring or preparation 2618 T6 high tensile forged aluminu..
AEM Cold Air Intake Hyundai Santa Fe Sport 2016+ 2.0L L4 -Increased horsepower -Tuned and dyno-tested to improve acceleration and engine sound -Low re..
FUNCTION Fog Light LED bulbs are an excellent way to improve the appearance of your vehicle. 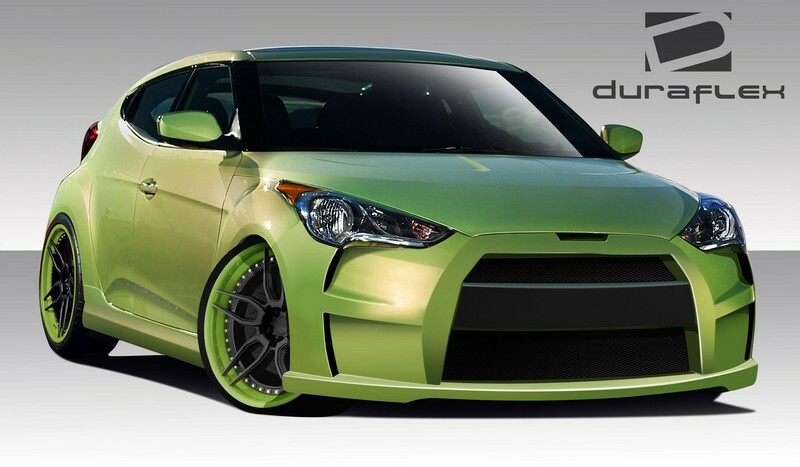 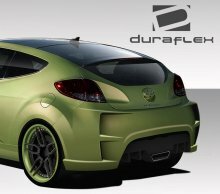 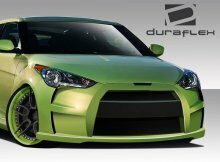 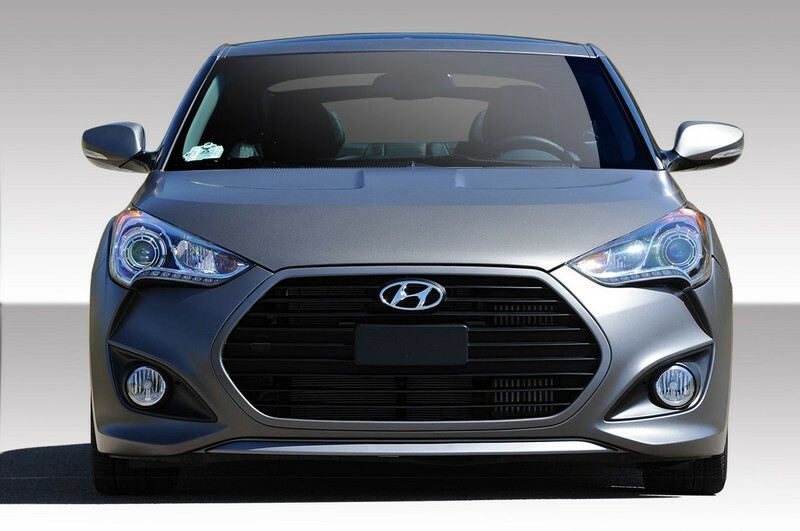 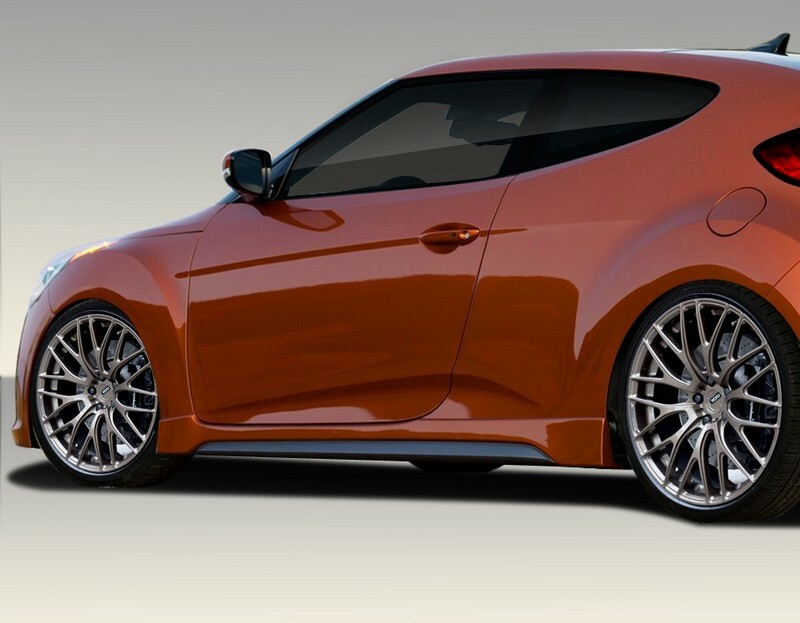 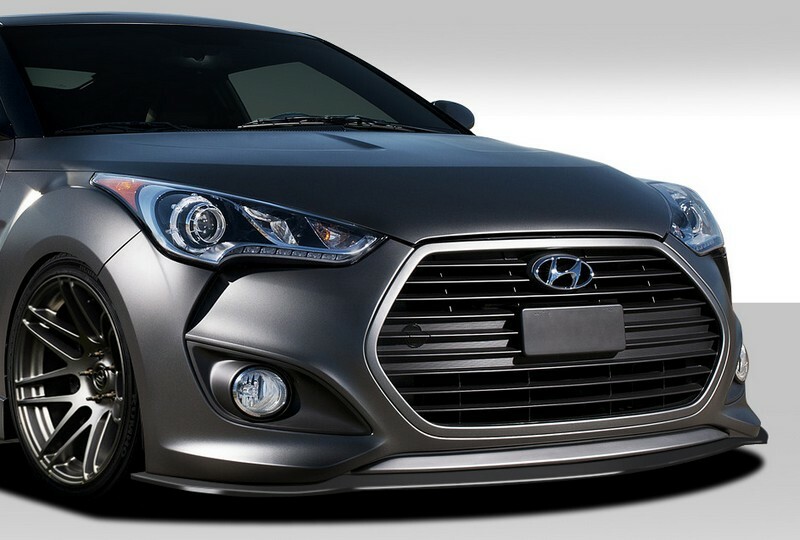 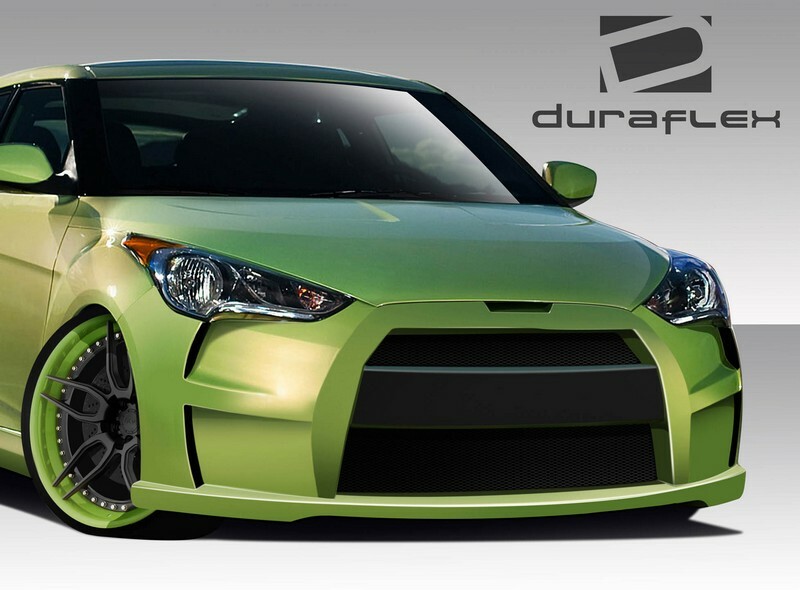 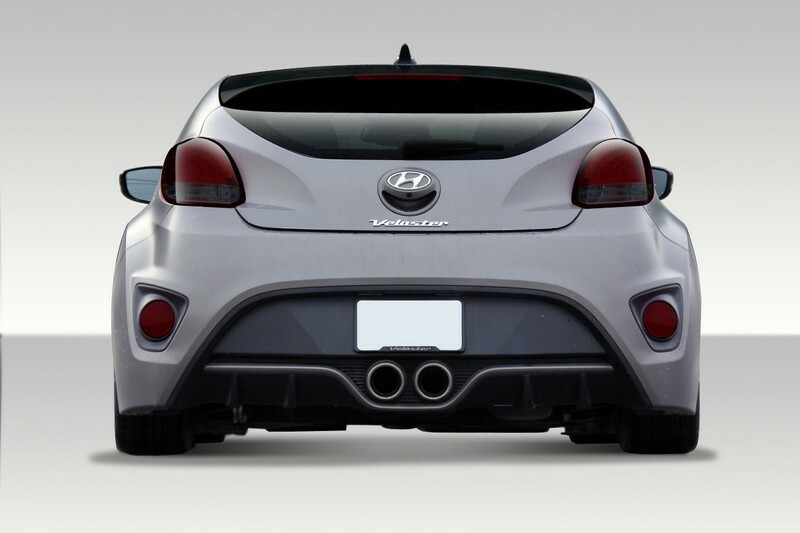 From the factory, most vehicles come with haloge..
2012-2014 Hyundai Veloster Duraflex GT Racing Side Splitters - 2 Piece Note: fits non turbo models only Fits the following models:..
2012-2014 Hyundai Veloster Turbo Duraflex GT Racing Front Splitter - 1 Piece Note: fits turbo models only Fits the following model..
2012-2014 Hyundai Veloster Duraflex Turbo Look Front Bumper Cover - 1 Piece Fits the following models: Fits All Models, Base Model..
2012-2014 Hyundai Veloster Duraflex Turbo Look Rear Bumper Cover - 1 Piece Fits the following models: Fits All Models, Base Model,..
2012-2014 Hyundai Veloster Duraflex VG-R Front Bumper Cover - 1 Piece Fits the following models: Fits All Models, Base Model, RE:F..
2012-2014 Hyundai Veloster Duraflex Turbo Look Side Skirts Rocker Panels - 2 Piece Fits the following models: Fits All Models, Bas..
2012-2014 Hyundai Veloster Duraflex VG-R Rear Bumper Cover - 1 Piece Fits the following models: Fits All Models, Base Model, RE:FL..
2012-2014 Hyundai Veloster Duraflex VG-R Body Kit - 4 Piece - Includes VG-R Front Bumper Cover (108806) VG-R Side Skirts Rocker Pa..